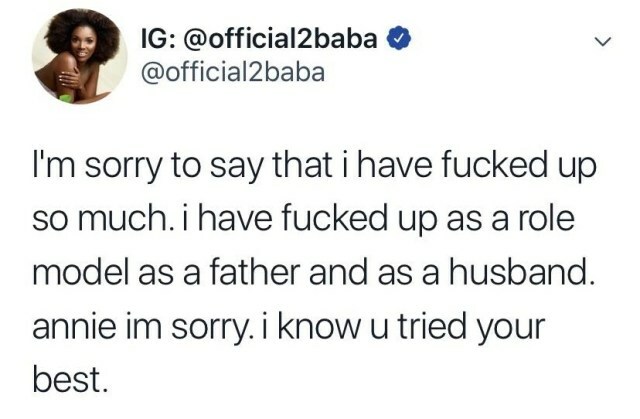 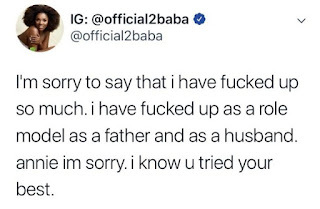 2baba known as 2face Idibia took it publicly by posting to his Twitter page to apologize to his wife, Annie Idibia and fans has been insinuating that Amaka might just have disappointed him. 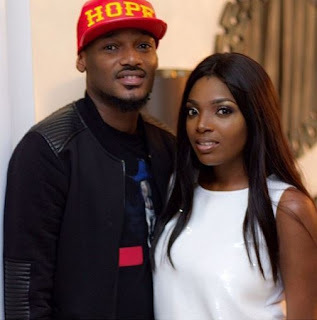 Some are claiming, 2face has laid another woman, and she found out. 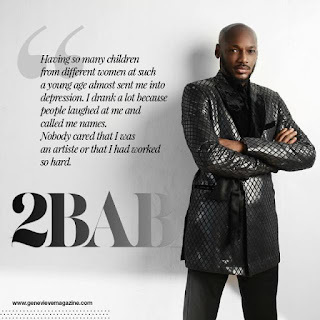 Recall that, 2face Idibia spoke on Genevieve Magazine where he talked about his battle with mental illness after realising the responsibility that comes with having many children by different women.